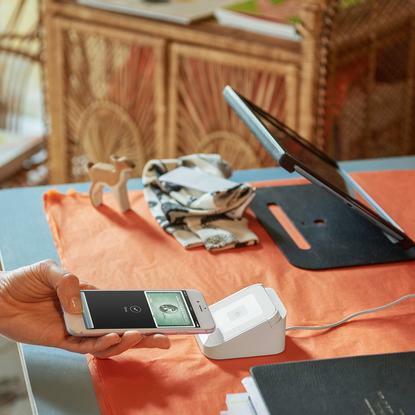 Under the deal, BOQ said its small business customers will now have access to the global payments provider and will receive a free Square device as well as $1000 in fee-free card processing. The Square payment device also allows users to access other functions including a dashboard of payment activities, and invoices. Square launched the device in Australia in October 2016. The ‘tap-and-go’ reader connects via Bluetooth to a merchant’s smartphone or tablet to form an instant point of sale. To make a payment, a customer either holds their near field communication-enabled card or device up to the reader or inserts their chip card. BOQ general manager, SME banking, Greg Pink said the agreement offers SMEs greater access to payment options. “At BOQ, we have a unique understanding of small businesses as many of our branches are run by small business owners,” he said. The Square device is available to new BOQ small business customers across the bank’s 180 branches from today. BOQ joins a growing list of banks introducing different types of contactless payment technologies to consumers and businesses. Earlier this year, Bankwest unveiled ‘Halo’, a $39 ring that enables users to make tap-and-go payments as an alternative to cash or a contactless card. Bankwest recently declined to reveal how many of these devices had been sold in the Australian market since launch. Last October, the Commonwealth Bank, Westpac and National Australia Bank launched an app – called Beem – that enables instant payments for all Australian regardless of who they bank with.